As I wait for the Red Bull Frozen Rush fun to begin—clearly a distraction from my desk when the action starts—I’ll provide a quick market update. It’s a little shorter timeframe than usual, but with a robust market I don’t want there to be too much lag time on reporting. As always, the update includes land, single-families and condos in Albany Township, Bethel, Gilead, Greenwood, Hanover, Newry and Woodstock and generally includes single-family homes listed above $150k. This update covers from November 18 to January 9. Pendings are the big story, with a total of 13 Pending single-family homes and a decent amount of condos and land parcels as well. But first, there were six homes that sold, including two foreclosures on Intervale Road. 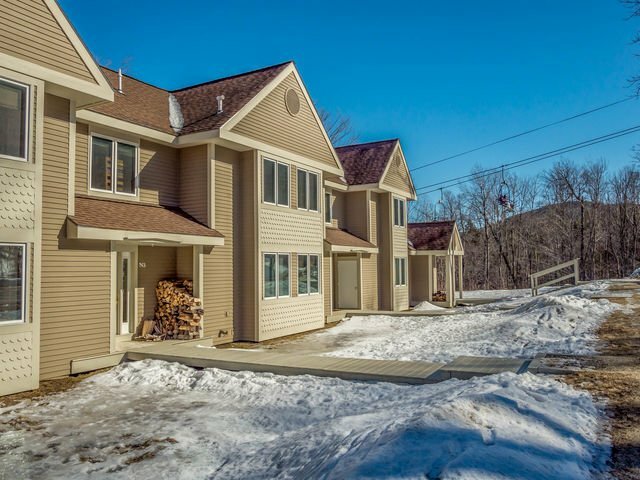 A chalet spec home on Vernon Street in Bethel sold at $205k and a custom build package in The Colony development in Newry listed at $512,500 closed out 2014. Of the Pending single-family homes, eight are in Bethel, with just four above $150k. 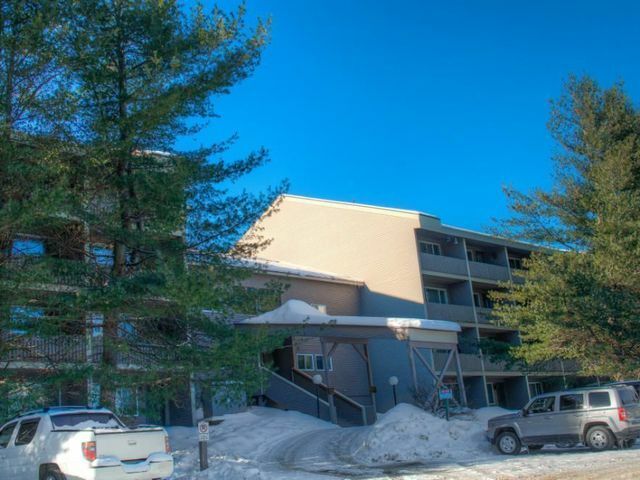 Two have been on the market for lengthy periods and include a log-sided chalet on Brook Road listed at $239k and a 1950s cape home on Paradise Road listed at $180k. The latter had a significant price drop, which was the likely impetus for the sale as it went under contract just 12 days after the new price. A home on Mayville Road that was sold only a few years ago is again under contract with a list price of $579k. The other Pending homes include another home in Newry in the Starwood neighborhood that was also sold in the past two years. 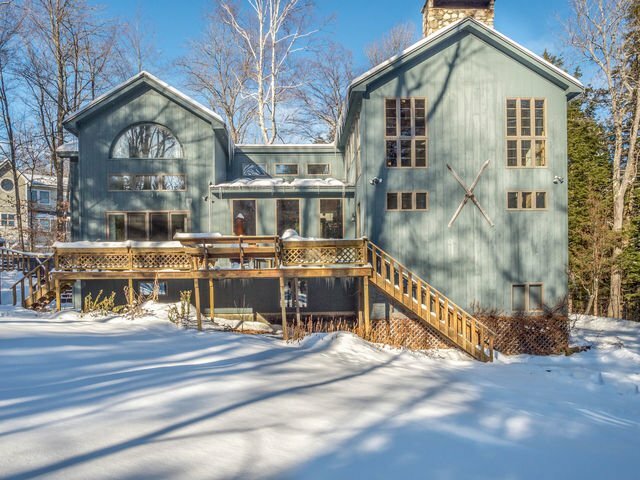 The cool “barn” style home is listed at $525k. 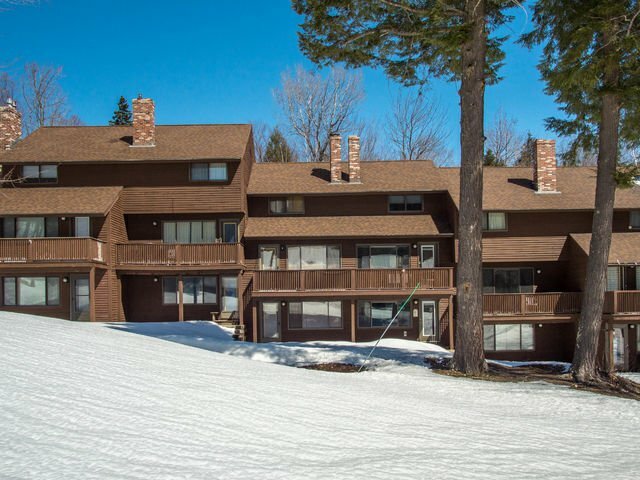 Two new construction, chalet spec homes in Powder Ridge, listed at $375k and $389,500, are also under contract. 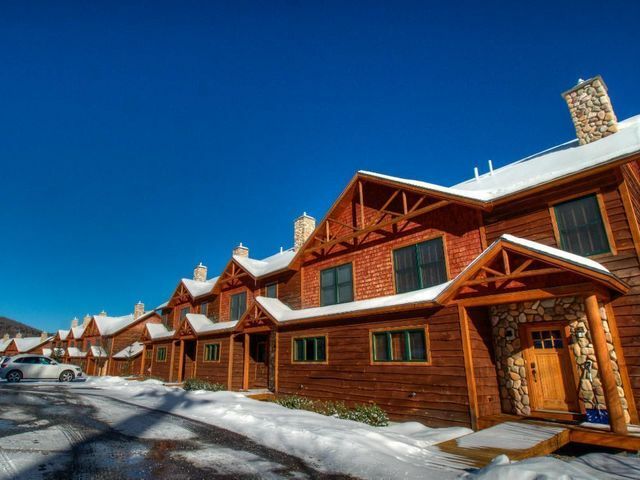 The Tempest Ridge Mountain Village Phase II was sold out officially with the last of the 12-units closing on the last day of 2014. The unit was listed at $510k. Next door, the model unit with finished basement and listed at $550k sold earlier in the month. 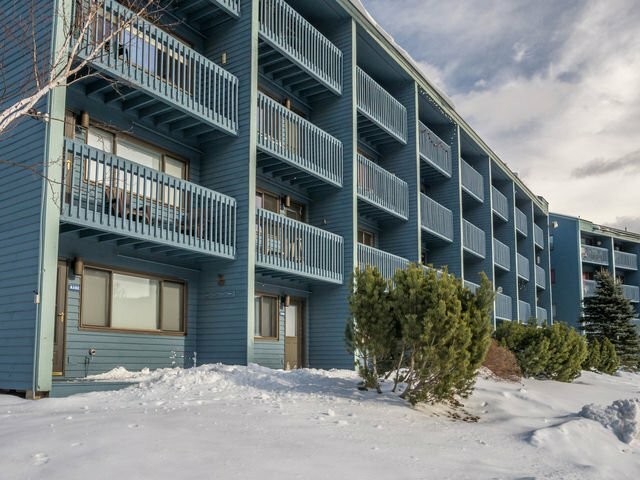 A South Ridge end unit, which is the largest unit type in the complex at 1684 square-feet, sold after being listed for less than a month. It was listed at $415k. And in the same complex, a tri-level unit at 1131 square feet with a list price of $239k also sold. 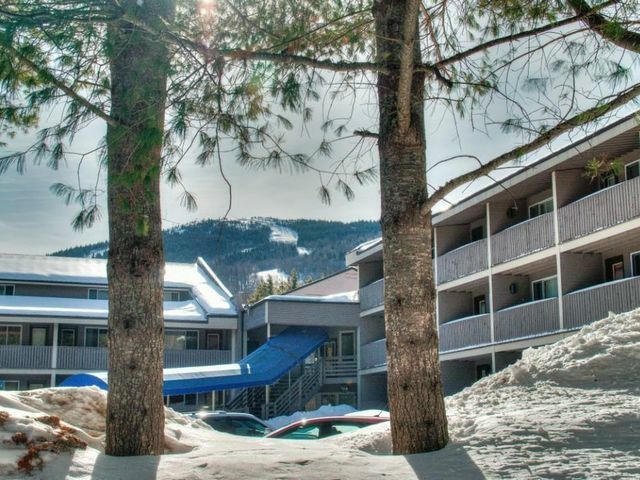 There are three Pending condos in Newry, all slopeside: a two-bedroom in the Brookside complex listed at $157k and one-bedrooms in Fall Line and White Cap, listed at $109k and $120k, respectively. Finally, I have alluded to in previous updates the resurging market for new construction, with Buyers choosing a custom build home over existing inventory in the market. There is also a desire among Buyers for larger parcels that affords them privacy, provides timber harvesting opportunity, or both. 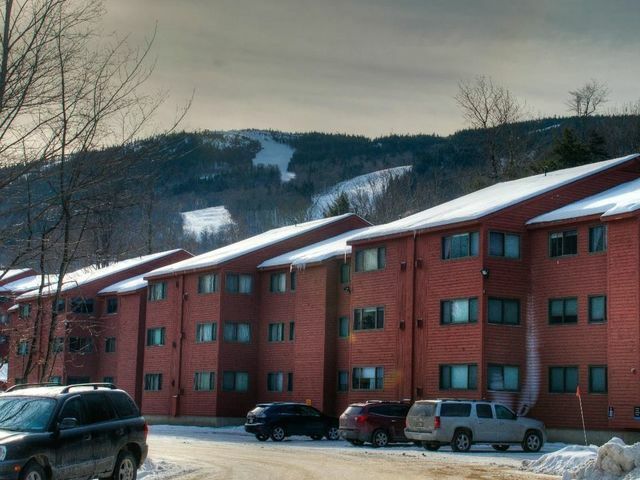 Recent sales were all in Bethel and include a 178-acre parcel off Intervale Road that sold for $150k, and a 172-acre parcel off Chandler Hill Road that sold for $149,200. A 30.4-acre parcel, on the Abe Merrill Road, which is also off Intervale, sold for $43,750 and a 10.5 acre-acre parcel on Daisy Bryant Road sold for $39,200. In Newry, Pending land includes a 5.76-acre parcel listed for $259k in The Peaks, high up on Pinnacle Drive, which will surely host a custom build package, and a .84 acre lot in neighboring Peaks Village, listed at $139k. 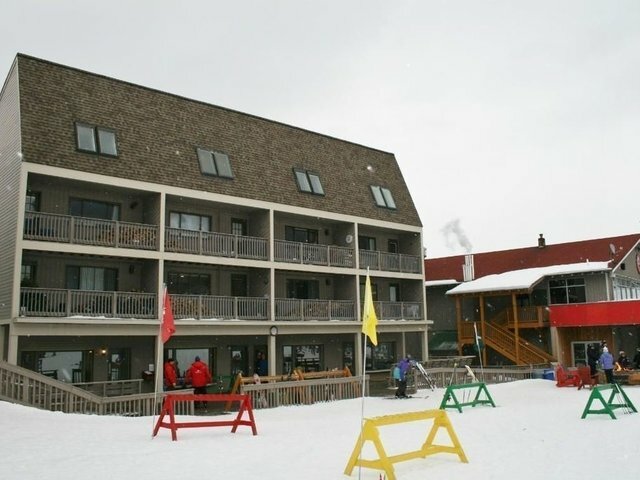 Also in Newry, a steal of a deal 1.15-acre lot on Vail Drive at Powder Ridge listed at $29k is Pending. Another large parcel, 240 acres on Richardson Hollow Road in Greenwood, is under contract and listed at $199k. A couple of smaller parcels in Bethel on McCrillis Brook Road and Countryside Lane and listed at $24k and $17,500, are also both under contract. 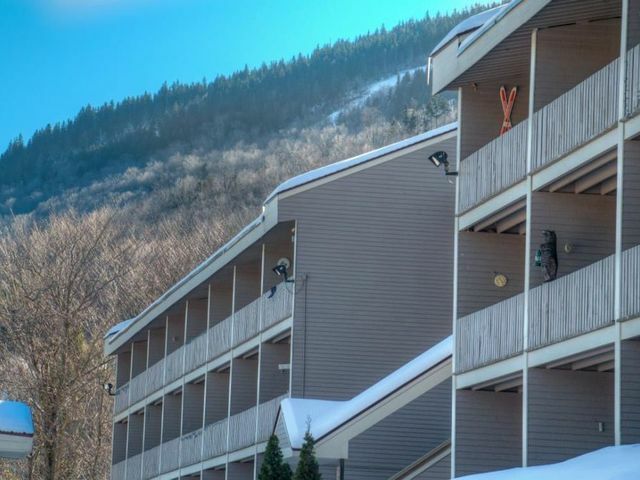 Following a very busy two-week vacation period the Pendings should continue to flood the MLS in the greater Sunday River region. 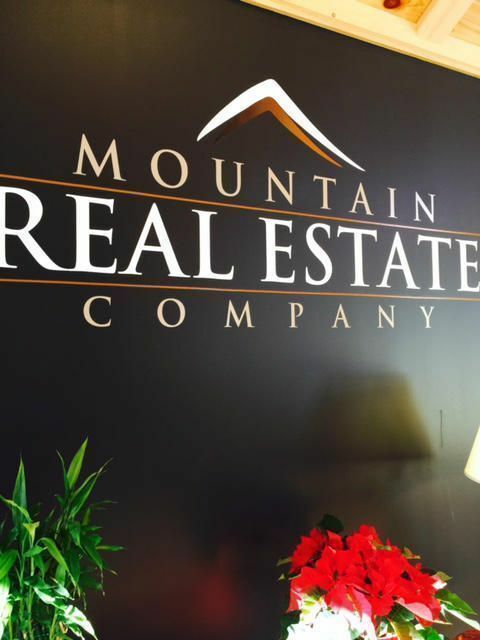 Stay tuned for more market updates in the Mountain Real Estate Company site.